- Solid products - Good packaging - Value for money - Great support from Transcom team. Everything works great. Unbelievable price, great service and fast delivery. Was also really impressed with the packaging and build quality of the ports. 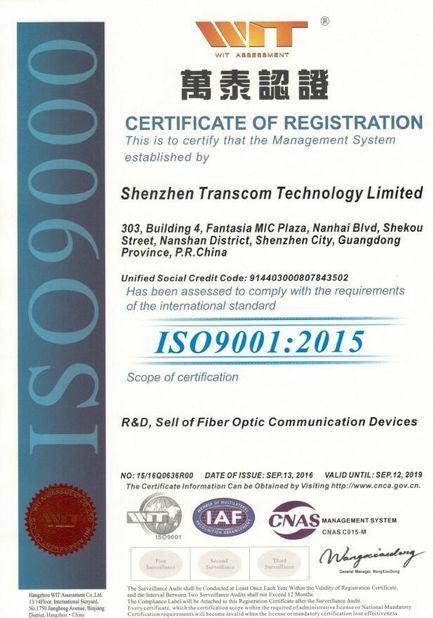 Shenzhen TRANSCOM Technology Limited has a group of high-educated and high-leveled engineers who have over 8 years’ experience in optical fiber industry. 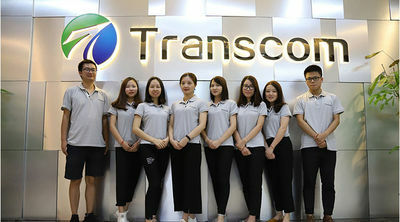 Including professional sales team and excellent after-sales service, they are the keys to TRANSCOM growth and success. The most innovative fiber optic components can be offered all the time. We will continue to cooperate sincerely with all customers based on our Honesty, Service, and Value principles and make a better future together with our partners. Established new manufacturing base in Hubei, China. 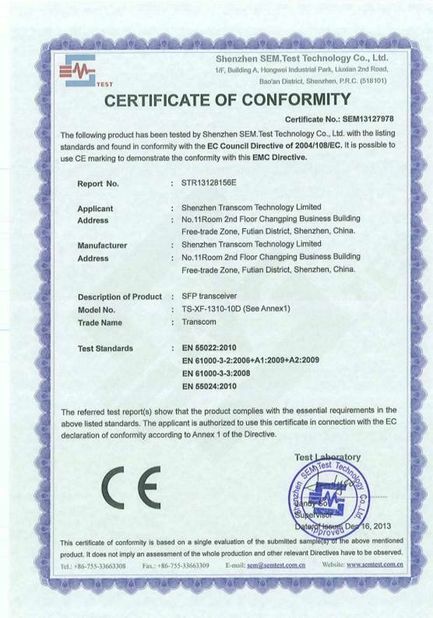 Be rated as the fastest growing fiber optic components manufacturer in Shenzhen city. Appointed as some Telecom company’s vendor with fiber optic products. Increase product range to full of fiber optic solutions. Not only manufacture optical transceiver, media converter, video converter, POE switch, also produce path cord, PLC splitter, fast connector, etc. 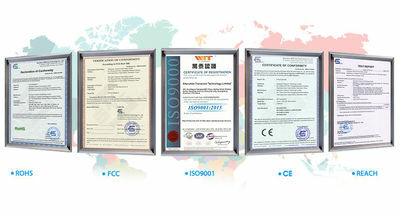 Released new products include SFP+ ER&ZR, XFP ER&ZR etc. 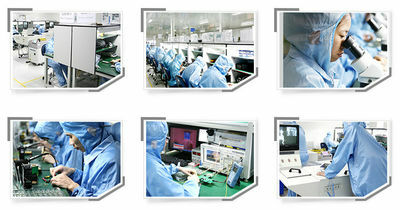 TRANSCOM established and Set up the first production line of fiber optical products. In TRANSCOM, many fiber optic components can be customized to meet customers ‘personalized requirement, such as patch cord, pigtail, PLC splitter, SFP module, etc. 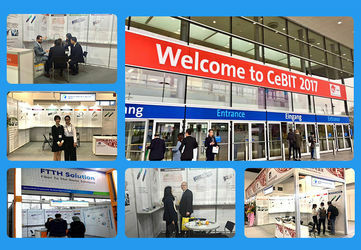 And we have rich experience of OEM, choose us to help you build your owner brand, you will get the best support. 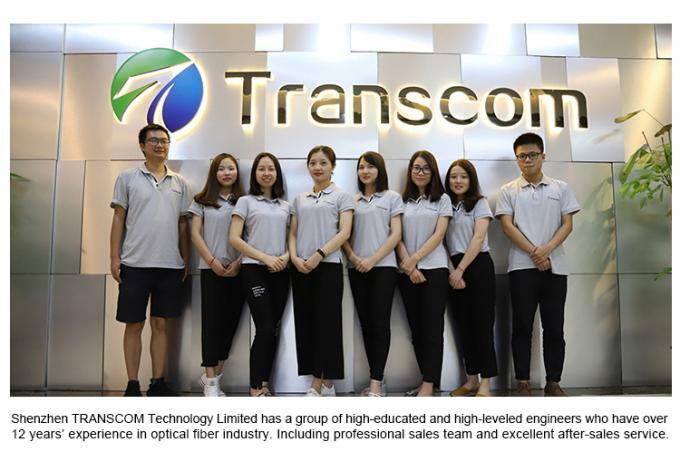 Whether you are an engineering business, or a distributor, a novice or expert, you will find that it’s very pleasant to work with TRANSCOM, we have a full series of technical support, optical fiber solutions and product details to help you enhance market competitiveness. There is time difference between us, perhaps you are eager to get the product details and quotes. Don’t worry, we always reply our customers within 4 hours or less. China Good Quality Fiber Optical Transceiver Supplier. Copyright © 2018 - 2019 fiber-opticaltransceiver.com. All Rights Reserved.